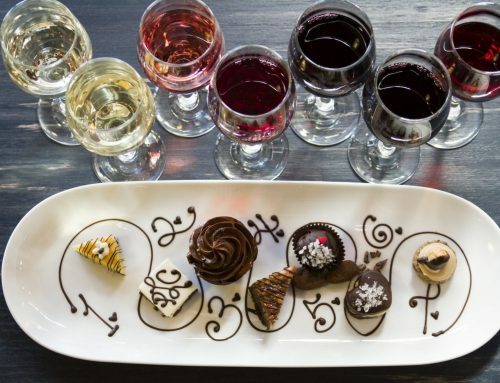 Treat your favorite wine lovers to an “Afternoon in Wine country”. Guests will enjoy a private seated premier wine tasting, featuring 10+ of our most prestigious wines. 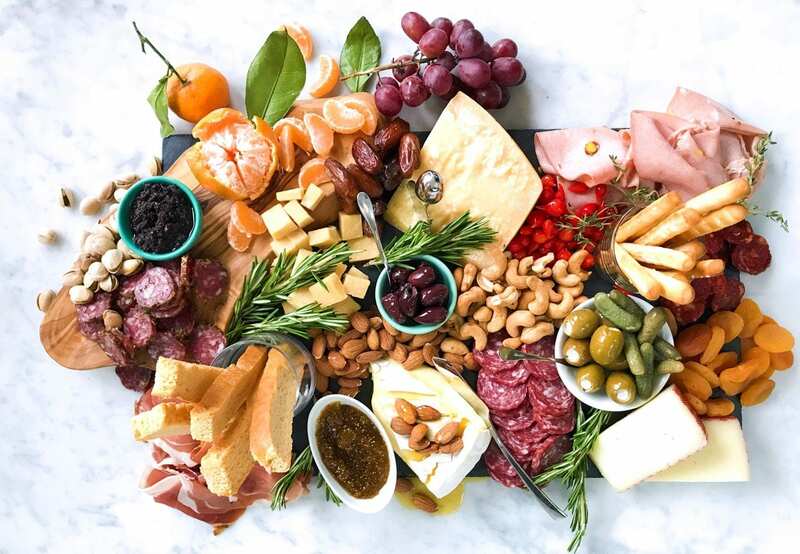 Their tasting will be accompanied with a delectable Le Grand Cru Artisan Platter, and followed by a glass of their favorite wine. $96 per couple, purchase here. Gift Certificates valid through April 30th, 2019.